"Best Indian Cuisine in PA"
"From The Himalayas, music of serene Beauty..."
"Best Ethnic Food of Lancaster County"
Don't simply take our word for it, listen to what customers have to say on Yelp and Trip Advisor about the restaurant! 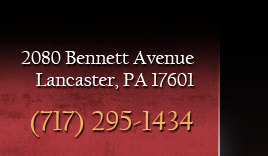 Enjoy authentic Indian cuisine in all its variety at the Taj Mahal Restaurant in Lancaster, PA. Our recipes have been handed down through generations, yet we continue to explore new combinations of spices and ingredients. 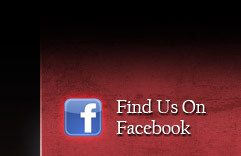 Stop in today to see why we are consistently voted one of Lancaster PA's best restaurants!